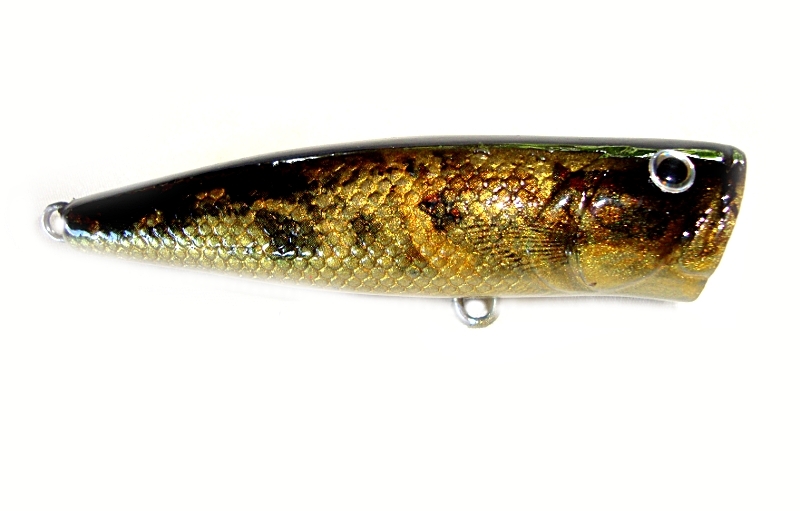 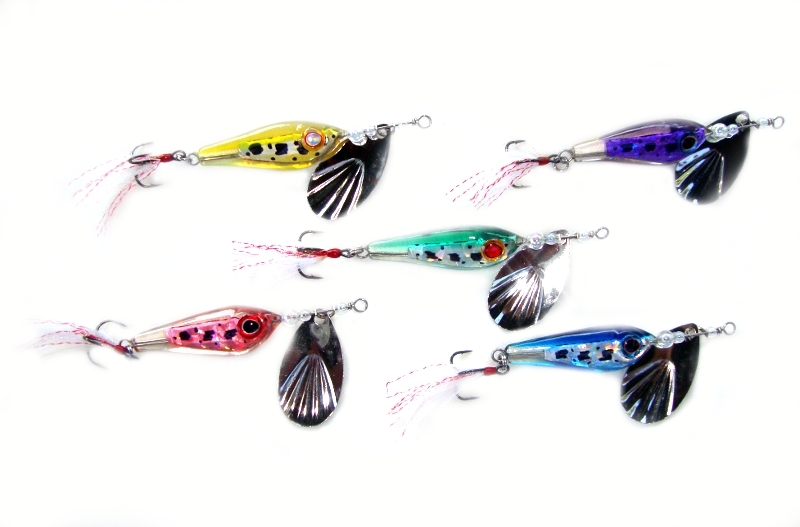 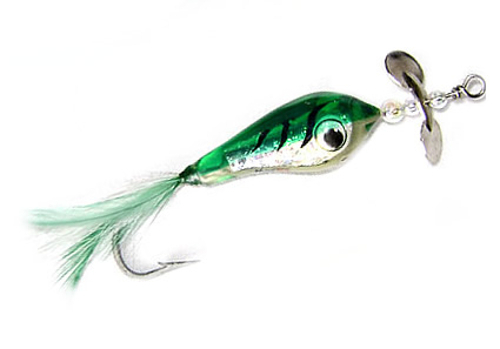 Hybrid Jig Spinner fishing lures. 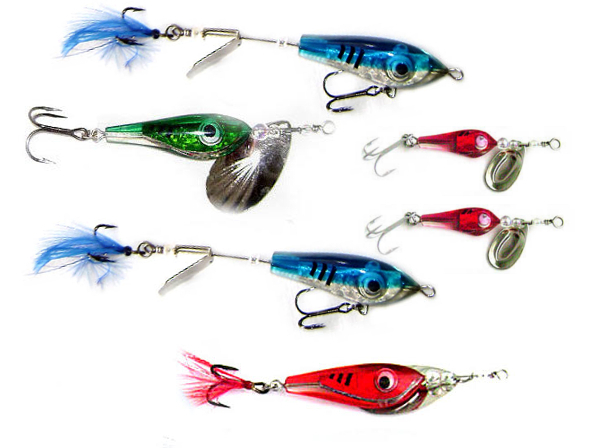 Best quality at Best market prices. 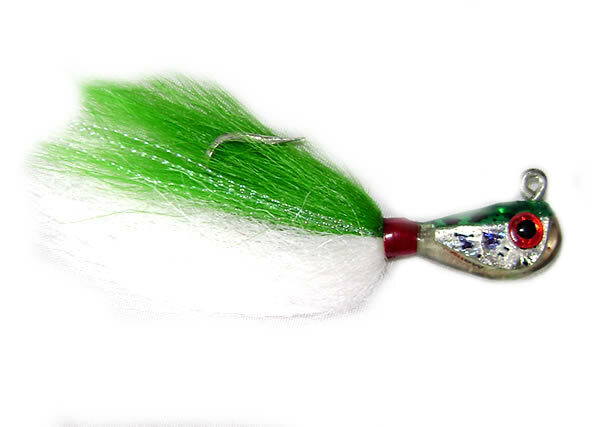 Spinner jigs great for boat or shore casting or jigging salt water or fresh.